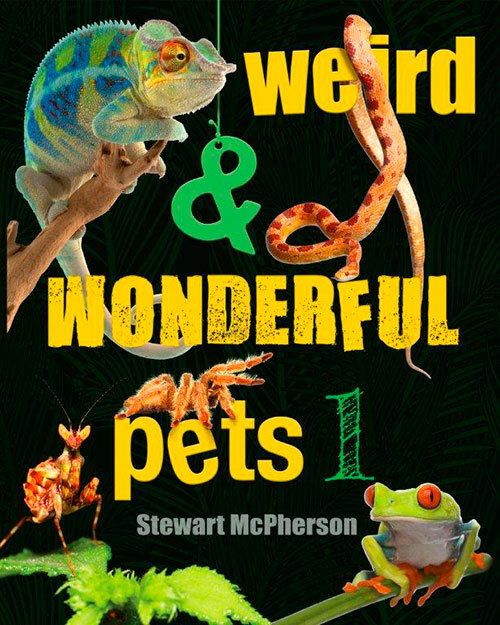 Weird & Wonderful Pets documents fourteen groups of exotic and unusual little creatures that can be safely and ethically reared at home. 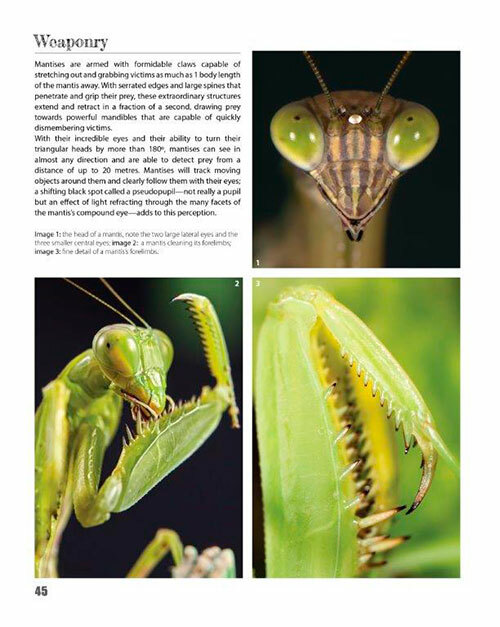 Packed with over 1000 stunning photographs and informative illustrations, as well as key information and useful tips from the world’s leading experts, Weird & Wonderful Pets offers everything you need to know to obtain, successfully rear and breed your own mini-zoo of fascinating creepy crawlies! 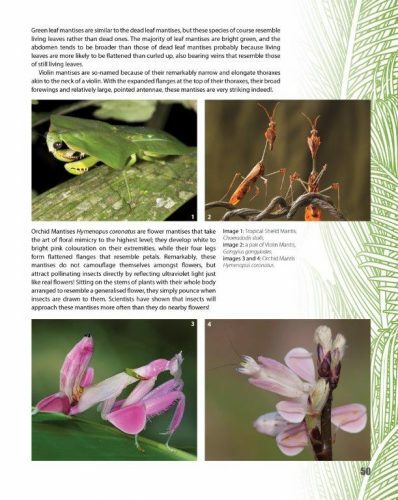 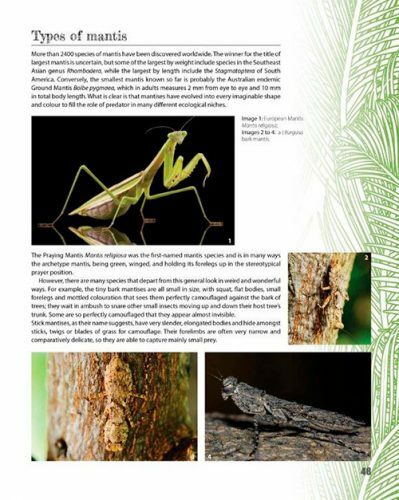 Detailed text and illustrations break down and explain each group of creatures’ life cycle, biology and ecology. Written in detailed but accessible language, Weird & Wonderful Pets is aimed at a broad audience, from age 12 through to adults, and will appeal to students, schools, naturalists, pet enthusiasts and all those interested in science and conservation. 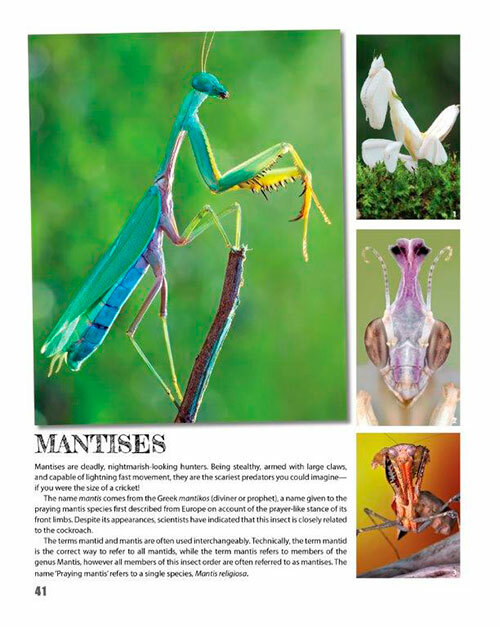 This is the must have book for those interested in exotic small pets! Published as a partnership between Wild Nature Press and Redfern Natural History Productions Ltd.